Born July, 1992 in Candido Mota, SP, Brazil, into a simple family. A few years after his birth his family moved to the nearby city of Assis. In his childhood and youth he lived in different neighborhoods on the outskirts of this city. Soccer was always the one constant in his life; training and playing from the age of 8. Licensure in Physical Education from the Education Institute of Assis. Open Arms Center for Leadership Training – Assis, Sao Paulo, Brazil. Leadership Training Course – Word of Life North (Benevides, Brazil). Evandro is a member and commissioned missionary of the Independent Presbyterian Church of Paulista Garden in Assis – SP. Though his mother took him to church as a child, Evandro didn’t come to know Jesus as his savior until a group of volunteers from Open Arms began to walk with him when he was 19 yeas old. Evandro has 3 brothers and a sister. He was raised in a home where his father was not always present in a healthy way, but by the grace of God and in response to his mother’s prayers Evandro gave his life to Jesus and to the work of missions. This is now a missionary family. His older brother Eduardo is the Field Director for Open Arms and his younger brother Rodrigo is an active volunteer with Open Arms projects in Assis. 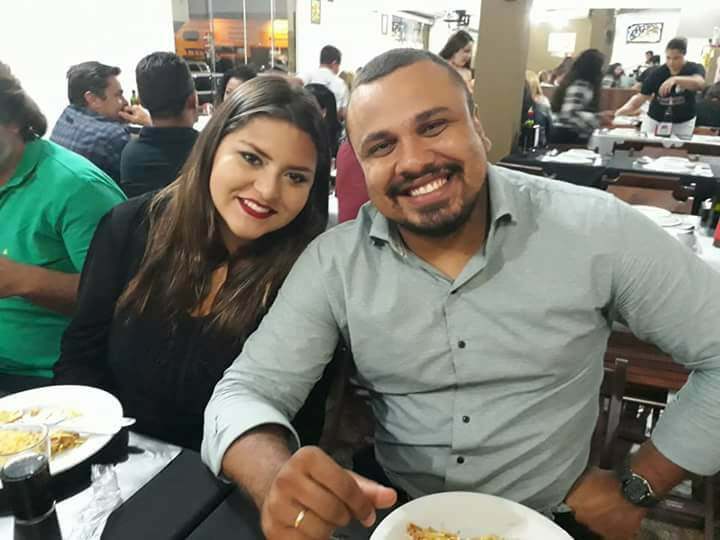 Evandro and Polyana were married in December 2018. Evandro’s story with Open Arms started in 2011. His brother, Eduardo, was serving as a missionary in one neighborhood of Assis and invited Evandro to help out. He threw himself into the work, began studying physical education at a local college, and assisted in coaching one of Open Arms’ soccer teams. By 2015 it was clear that Evandro was being called into full-time missions. 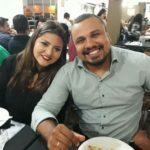 In 2016 he was commissioned with Open Arms and sent to assist former Open Arms missionaries, Marcelo & Holly Vieira, in the northern Brazilian town of Benevides. In 2017 he returned to Assis where he is ministering in the neighborhood of Colinas. Evandro’s current support need is for $1,000 per month. 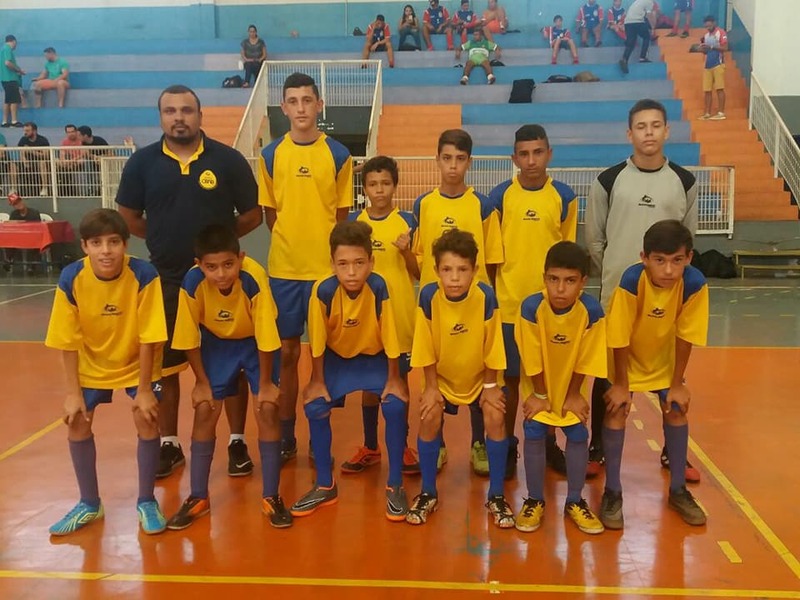 Click HERE to support Evandro now.